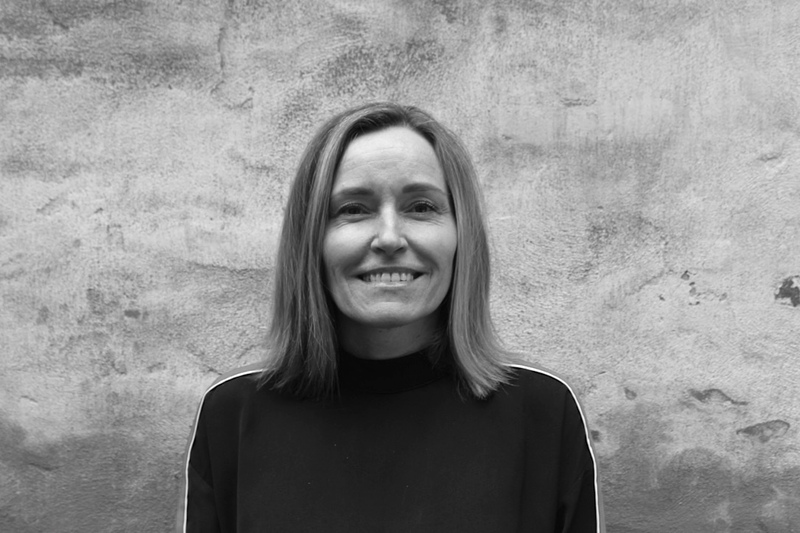 Managing director and senior advisor, Britta Lindstrøm, has more than 20 years of experience within brand building and strategic communication. Britta has been the strategic mind behind Best Practice campaigns for Veet and award winning campaigns for Durex and Kildevæld, and she has a broad understanding of the lifestyle sector. Among clients she has worked for is HP, Coca-Cola, Axellus, Nestea, Reckitt Benckiser and Beiersdorf.